We're a bit behind with sharing this cute little project we completed in January. Oops. 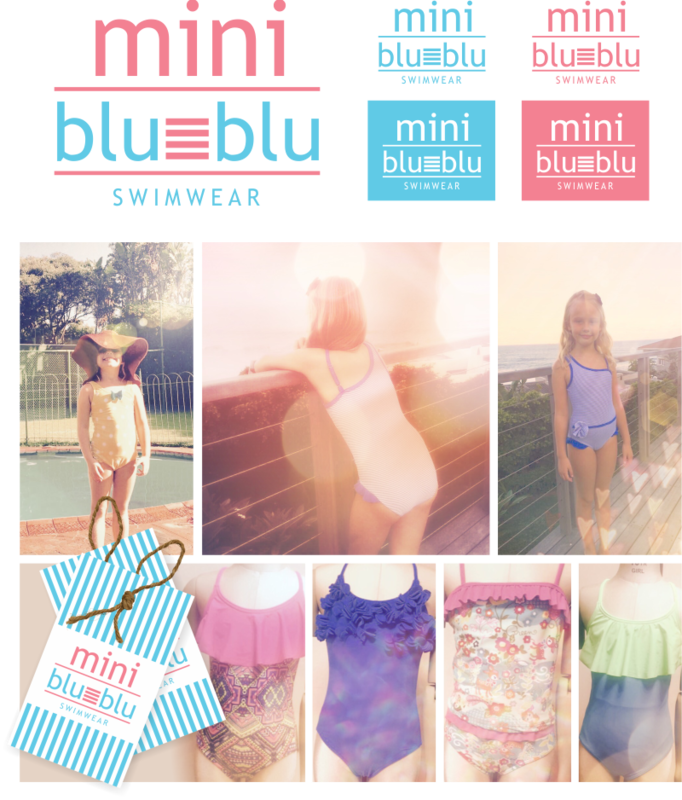 Blu-Blu Swimwear is an established company situated in Ballito. The owner, Hayley, creates beautiful elegant and trendy swimming garments - that are made to fit properly, hide the wobbly bits, and make you look great! We designed the Mediterranean-looking Blu-Blu logo a few years back, and then earlier this year, Hayley launched her kiddies range, Blu-Blu Mini and ordered a logo design for that, along the same lines as her existing logo, so that they matched. This is what we came up with, including a cute tag design. Visit Blu-Blu Swimwear to see their entire range and to buy your favourites online. You're welcome.